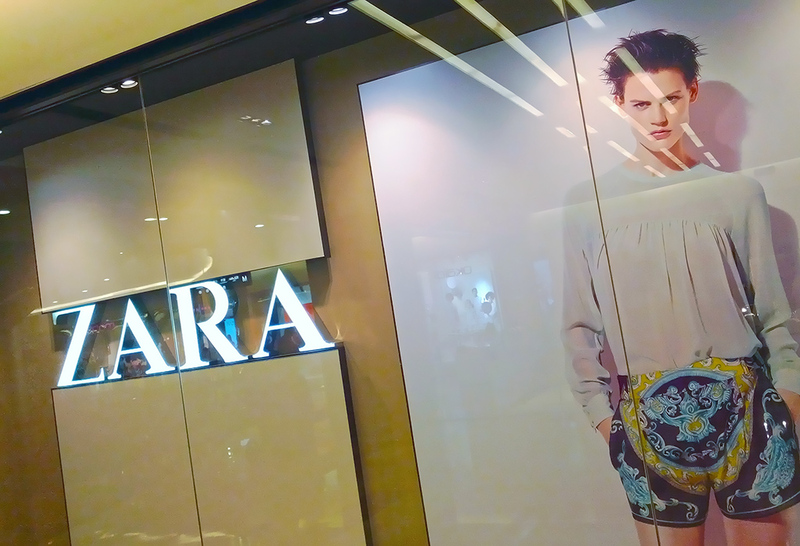 Te Zara Store in Rhodes is located at the town center, on Lampraki Str. 40, P.C. 85100. Previous PostBritish holidaymakers looking for guaranteed sunshine.